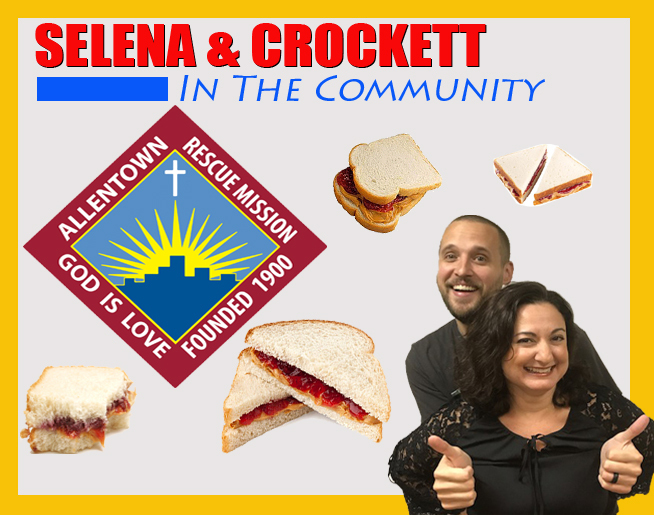 Selena & Crockett are hitting the streets to help make a difference in our community! 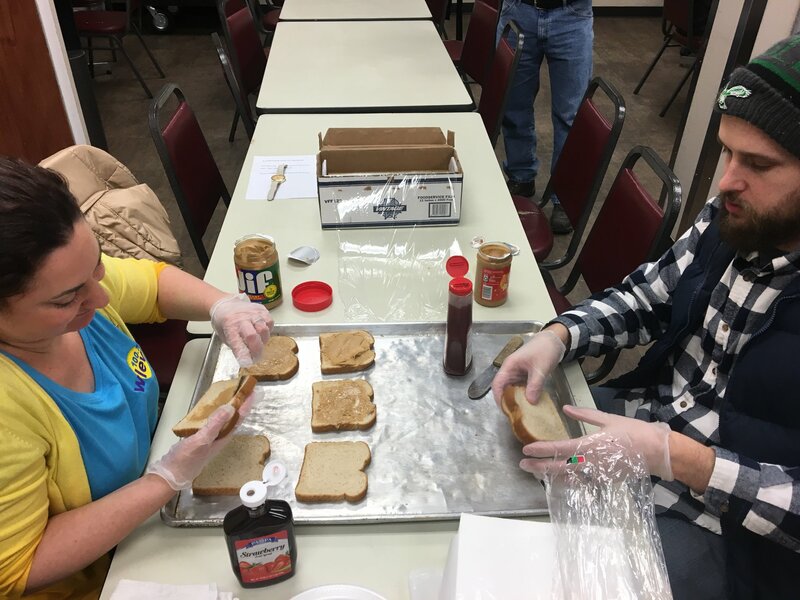 Every week, they’ll be volunteering at the Allentown Rescue Mission, making delicious Peanut Butter and Jelly Sandwiches to help feed those in need! So how many sandwiches do you think they’ll make in 2019? Tune in to weekday mornings to find out!